When you do suffer an injury, like sprains or torn muscles, it can be frustrating. 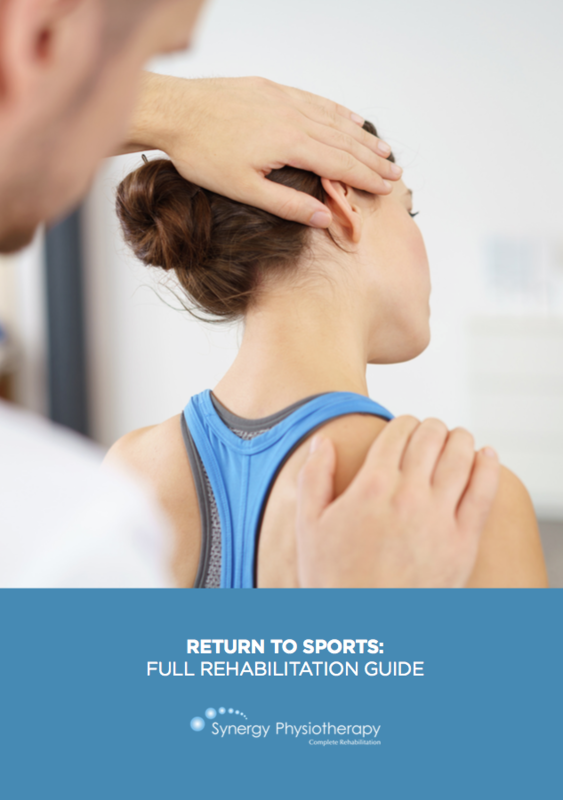 However, with the right approach and techniques, you can not only get back to full sporting fitness after an injury but can come back feeling stronger than before. Find out possible causes of your injury. Find out how to prevent the pain from getting worse. Find out treatment options available. Just enter your details below to download it for FREE!